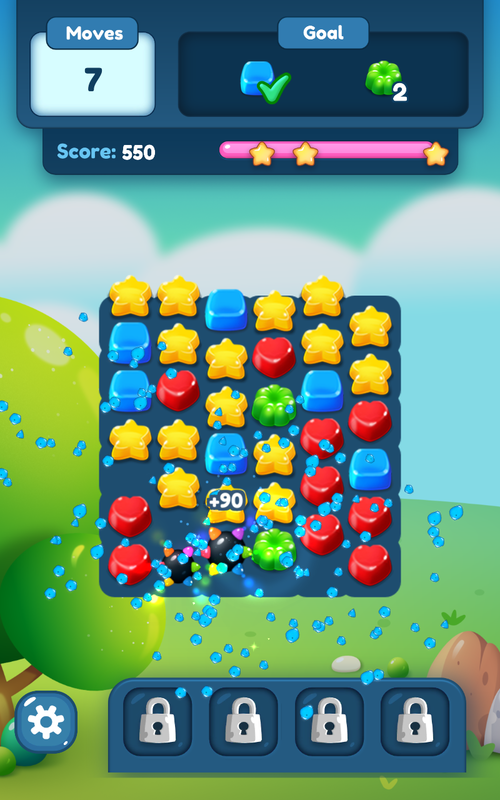 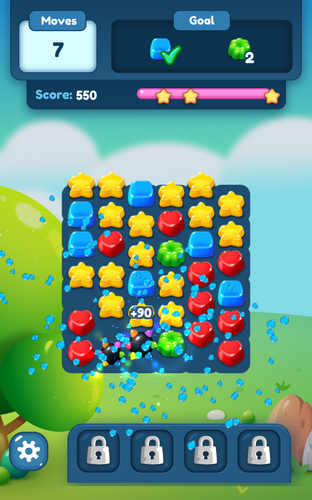 This is a new Match 3 game created by Young Stars, the creator of "16 Squares" and "Jelly Blaster Legend" (Jelly Blast) games! 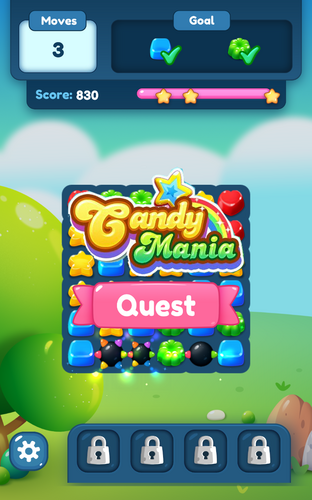 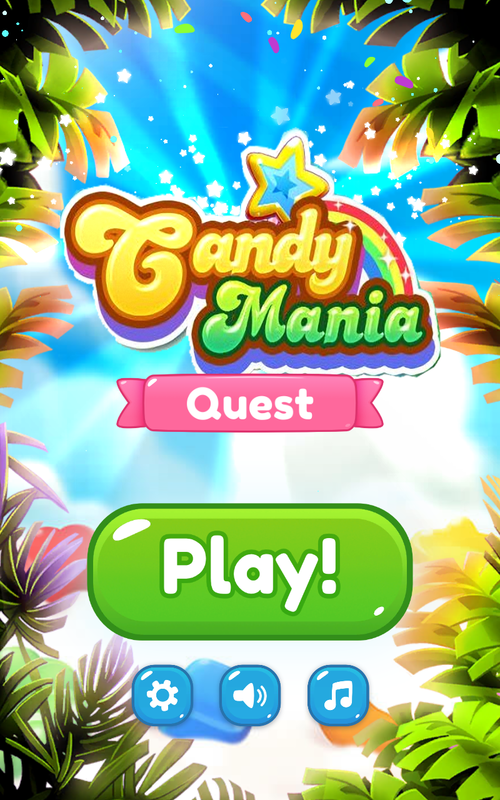 "Candy Mania Quest" is a global popular leisure and puzzle type elimination box mobile game. 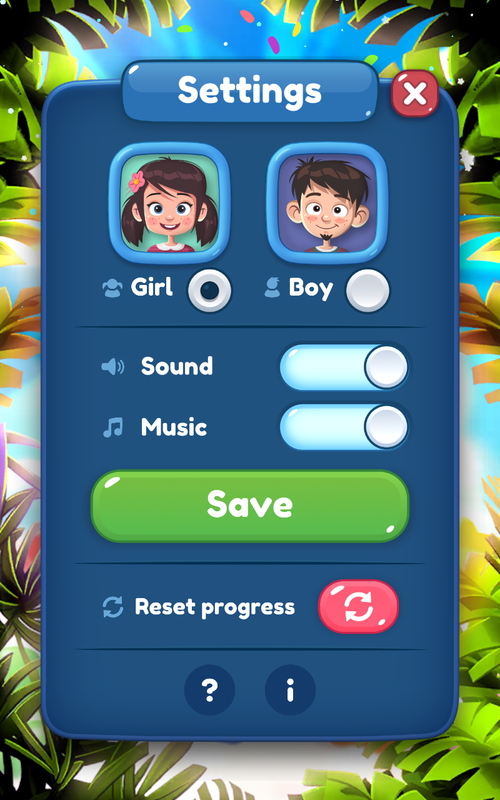 Click on any 2 adjacent toy cubes of the same. Enjoy the amazing toy world in Candy Mania Quest! 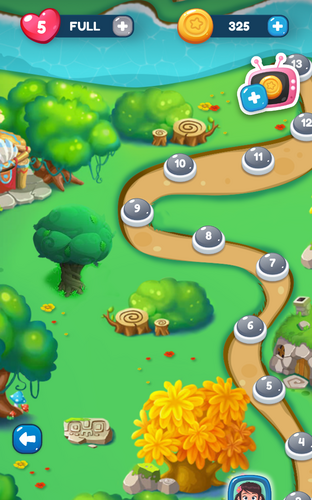 - Requests to earn fun rewards and daily reward. 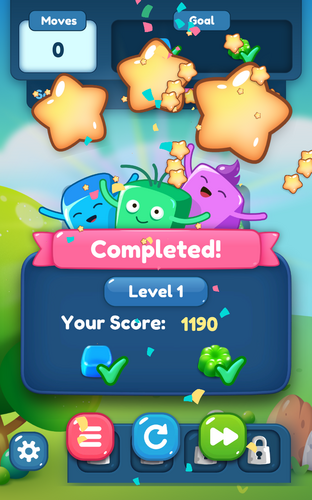 - Get diamond when complete each level. 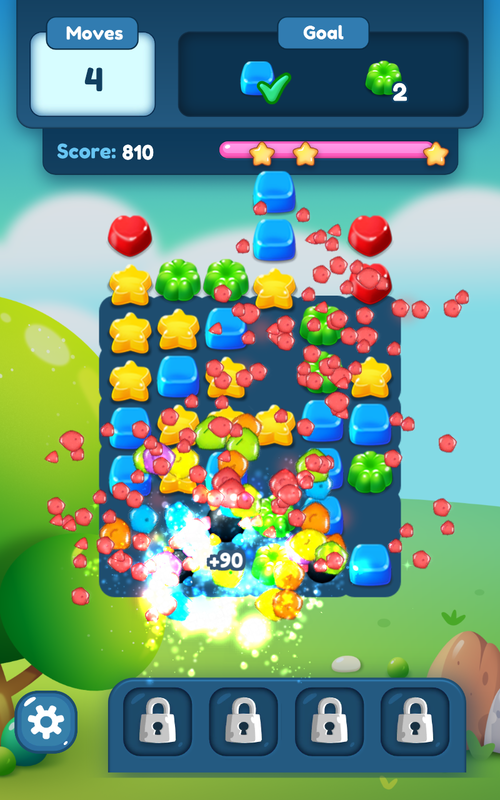 - Exciting lighting effects while playing including blast mania, lighting splash, candy boom.